Its mild climate and abundant sunshine make Denver, one of America's fittest cities, a welcoming place for a walk any time of year. Colorado's capital is the country's fifth most walkable city. There is so much to see when out for a stroll through downtown or a hike in the nearby foothills. 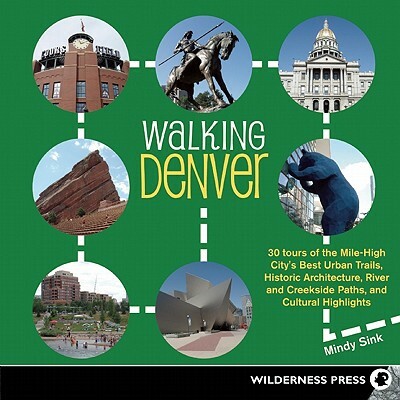 Walking Denver explores the best of the city from Dinosaur Ridge and Red Rocks Park and Amphitheatre to the Mile High Loop in City Park and public art scattered throughout downtown.